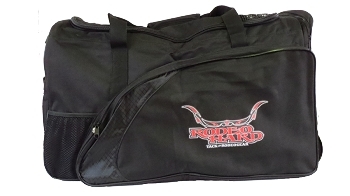 Choose the gear bag that fits your needs. 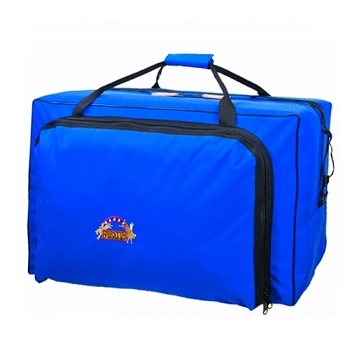 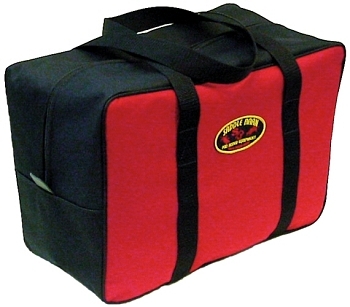 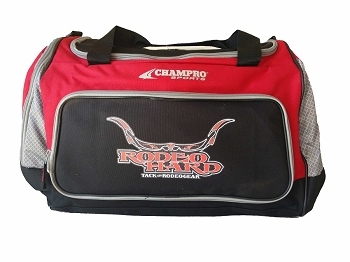 Super Pro Rodeo Gear Bag, youth gear bags or rope bags. 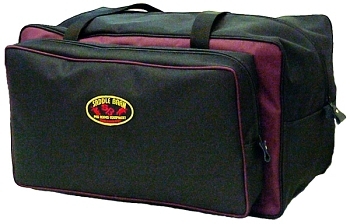 This unique design makes this gear bag a must have for everyone.